Watch Jade and Tanner’s Wedding During "The Bachelor at 20: a Celebration of Love"
The Bachelor is celebrating two decades of seasons in style with a special episode chronicling the happiness, heartbreak and hijinks that have happened during all the journeys to find love throughout the series. The Bachelor At 20: A Celebration of Love SUNDAY 8|7c will be jam packed with Bachelor Nation fun as viewers will be getting a little check-in with their favorite Bachelors and Bachelorettes of all time, as well as how these love stories have continued long after their final rose ceremonies. 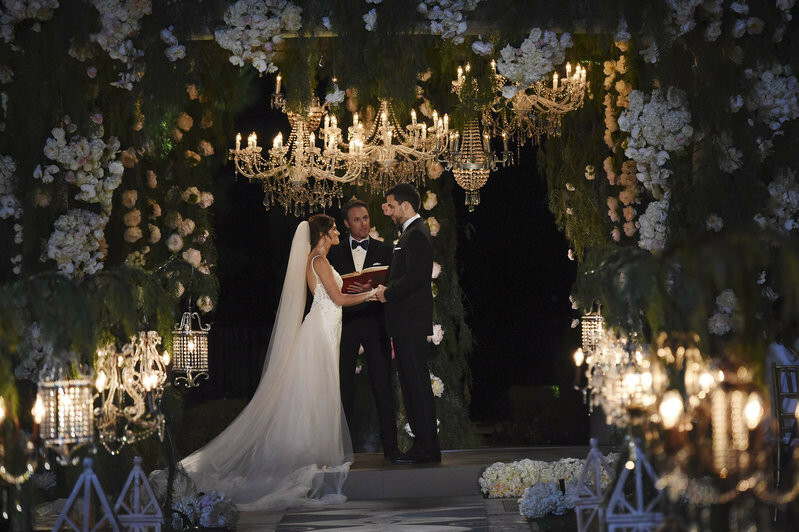 Then as an extra special treat, fans get invited to the wedding of Bachelor in Paradise lovers Jade Roper and Tanner Tolbert officiated by Bachelor host with the most Chris Harrison. 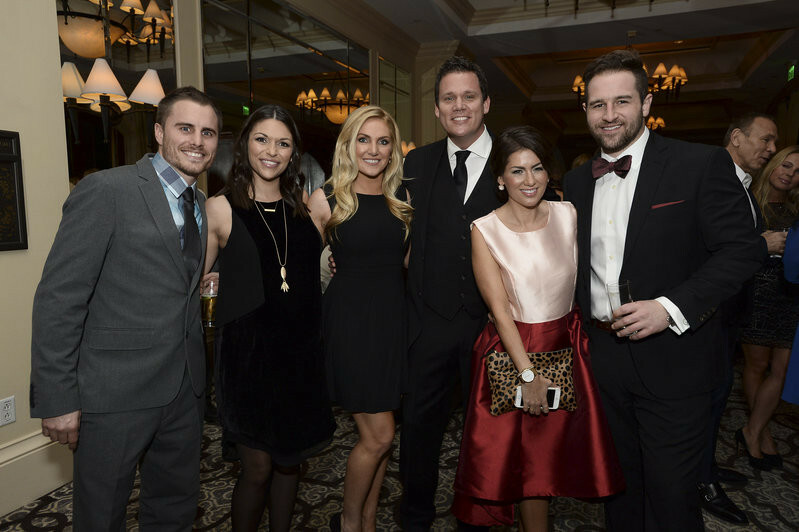 Former Bachelor alums DeAnna Pappas, Bob Guiney and Jillian Harris attended the ceremony with their significant others. Several familiar faces will join Tanner and Jade at the St. Regis Monarch Beach Resort in Dana Point, California for the big day including; including Nick Viall, Jared Haibon, Sarah Herron, Ashley and Lauren Iaconetti, Juellia Kinney, JJ Lane, Michelle Money and Ben Zorn. The ceremony, which took place January 24, begins with Harrison officiating, and after exchanging vows, the newly minted husband and wife, Mr. and Mrs. Tanner Tolbert, kiss. Matt Nathanson, a favorite singer of the couple, will serenade them at the ceremony. 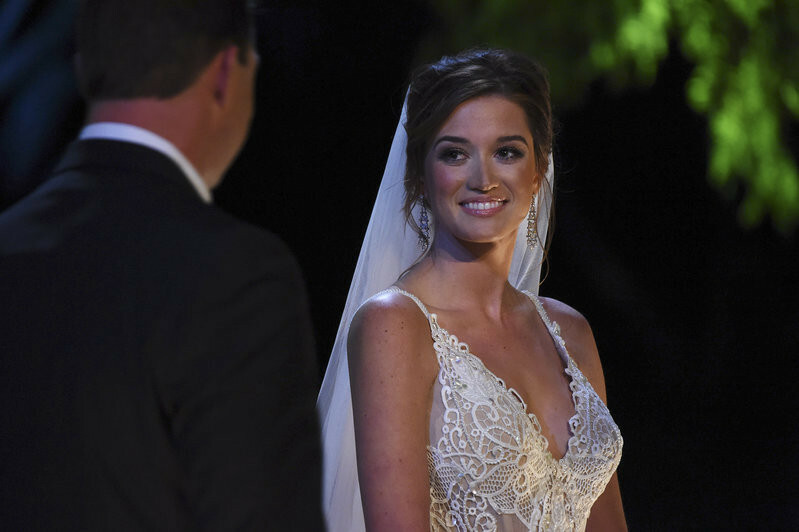 Then, the celebration moves to the blow-out reception as viewers get to watch the couple’s first dance and cake cutting and hear the well wishes from the other Bachelor cast members. 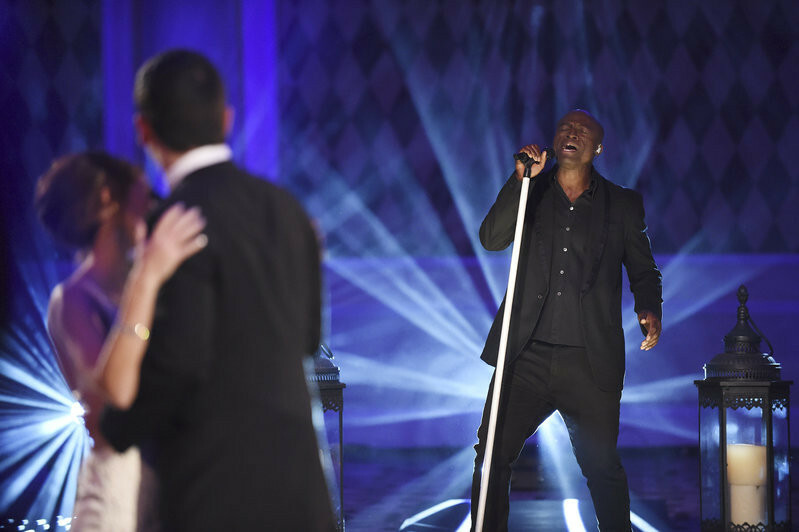 For one last huge surprise, smash British R&B/soul sensation Seal sings his hit song "Kiss from a Rose" for the couple’s first dance, making their first minutes together even more electric. Then from his new album, he sings "Every Time I’m With You," inviting all the Bachelor alumni to the dance floor. In addition to the spectacular union, Bachelor Nation will get an update from successful couples Trista and Ryan Sutter, Ashley and JP Rosenbaum and their son, Fordham, Sean and Catherine Lowe, Jason and Molly Mesnick, Desiree and Chris Siegfried, and Kaitlyn Bristowe and Shawn Booth. Season 20 Bachelor Ben Higgins will also let fans know how the journey to find his special someone is going and Harrison will be revealing the top three "Most Dramatic," "Biggest Scandals," "Steamiest Hot Tubs," "People We Love to Hate" and "Best Man-Cries" moments over 20 seasons, and the best bloopers in Bachelor history. Check out the photos below -- straight from this can't-miss special episode! 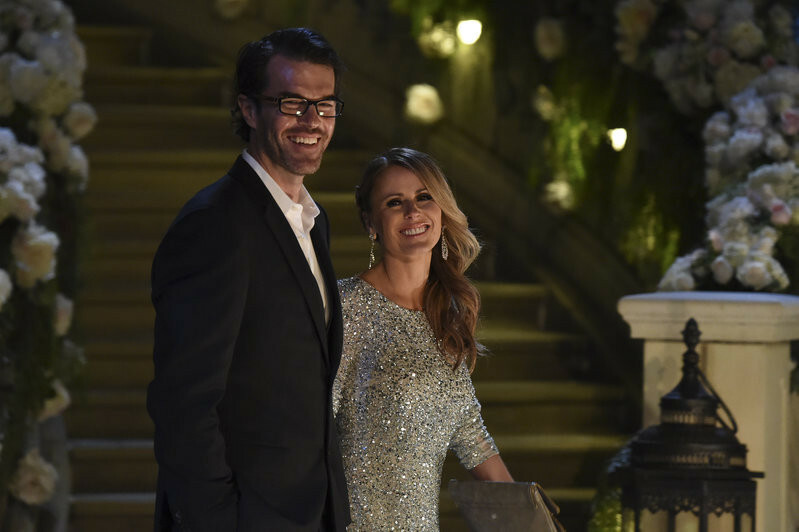 Bachelorette royalty couple Trista and Ryan Sutter arrive to celebrate. 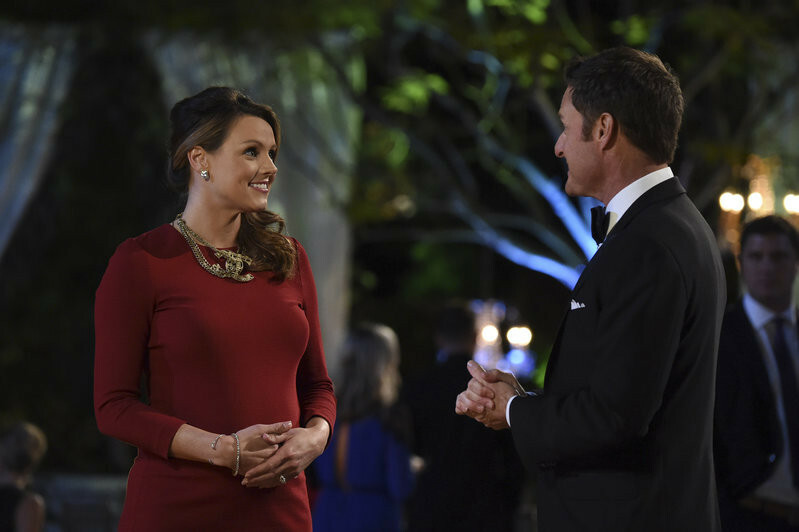 Ashley S. shares BIG news with Chris Harrison. Seal gives a rose worthy performance at the reception. Don't miss a minute of fun when The Bachelor At 20: A Celebration of Love airs SUNDAY, FEBRUARY 14 8|7c on ABC.